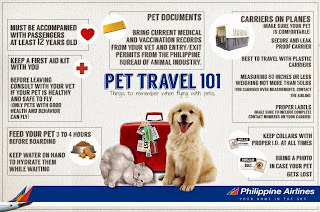 Philippine Airlines Promo: Our furry friends are as important as any of our passengers—we also want them to have a safe and comfy flight. 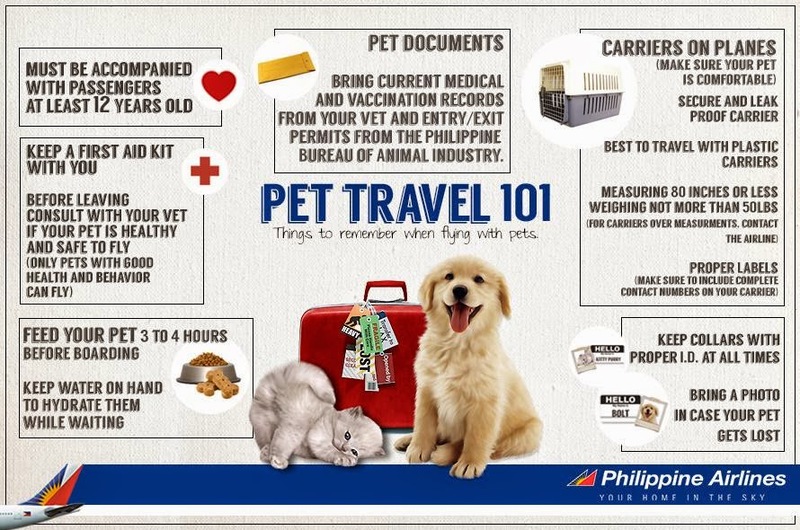 So here are the things you should know when traveling with your pets with Philippine Airlines. Php 1363 low fares to Visayas! Weekend Madness Promo from PAL! Pr0mo Fares to Taipei, Bangkok, Beijing!